popping in today to share my card with you all. i've coloured up this adorable image called fay loves fall from stampingbellas tiny townie range with my distress ink. 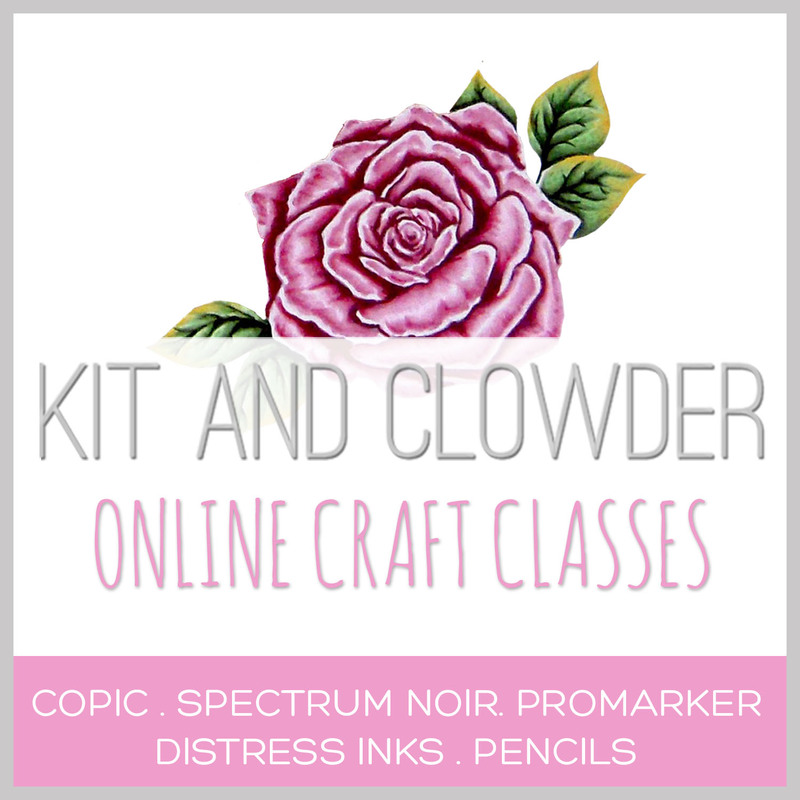 i really love this medium and it's all thanks to KC project class sharing their knowledge i can colour these cute images. i have chosen to go for a very autumnal feel on my card and the jury is still out on my background colouring though. but i do love my finished card. 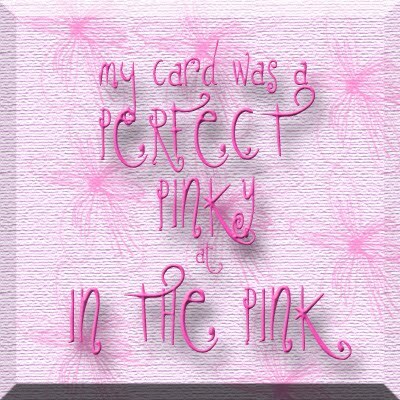 Gorgeous card and your design is spectacular! I love that paper and how the little beauty is nestled in among the pretty fall colours. You really knocked this one outta the park... it's gorgeous! 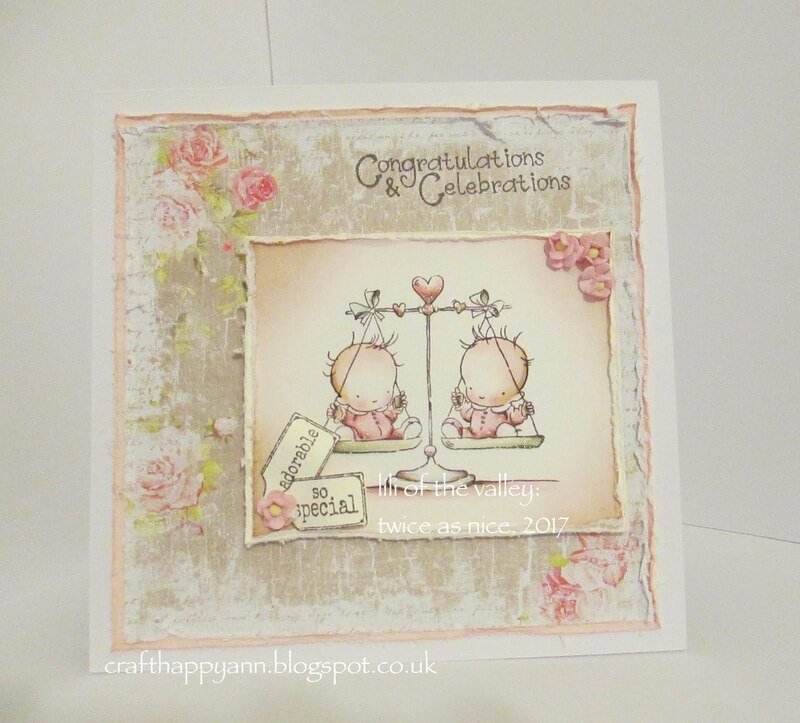 Hi Ann, this is a gorgeous card, I love how you have coloured that image and your card design is lovely with the details you have added. The background is amazing - honestly this is beautiful. This is gorgeous Ann, love your wonderful colouring and lovely design.